Pioneers in the industry, we offer isolators for transformers from India. Supported by our highly qualified and skilled professionals, we have been able to offer our esteemed clients a quality approved range of Isolators for Transformers. We execute our manufacturing process by following organization set quality parameters also abide by fair and transparent business policies. The perfect role of our range of isolation transformer is to use as power transformer and safety precaution. 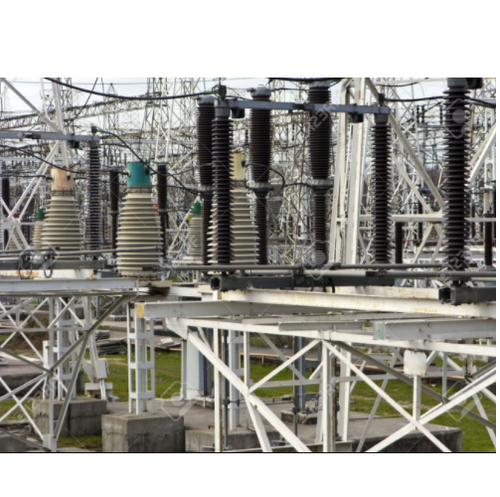 Looking for “Isolators for Transformers”?